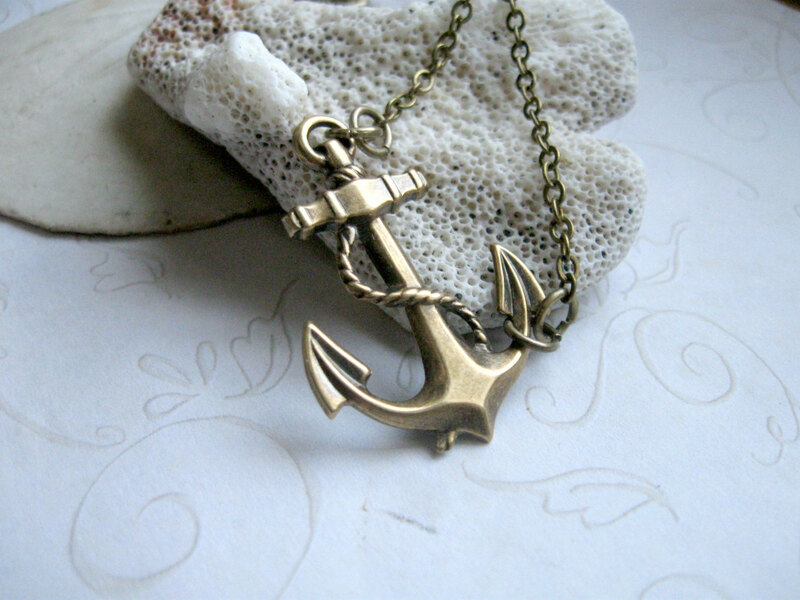 Here is a fun brass anchor necklace. 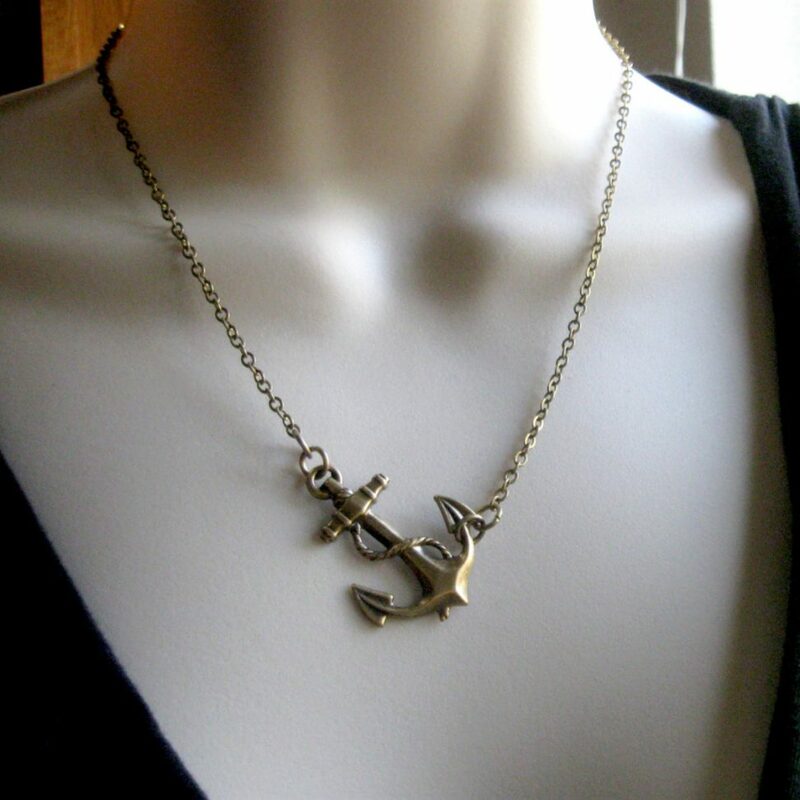 This nautical necklace is comprised of one brass anchor pendant which is attached to a sturdy brass chain along with a solid brass clasp closure. The anchor can be worn off to the side or straight across. 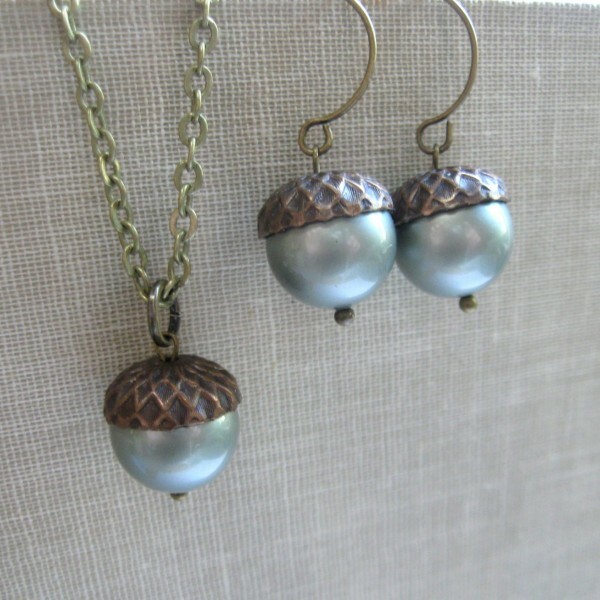 A sweet summertime accessory! All materials are lead and nickel safe. 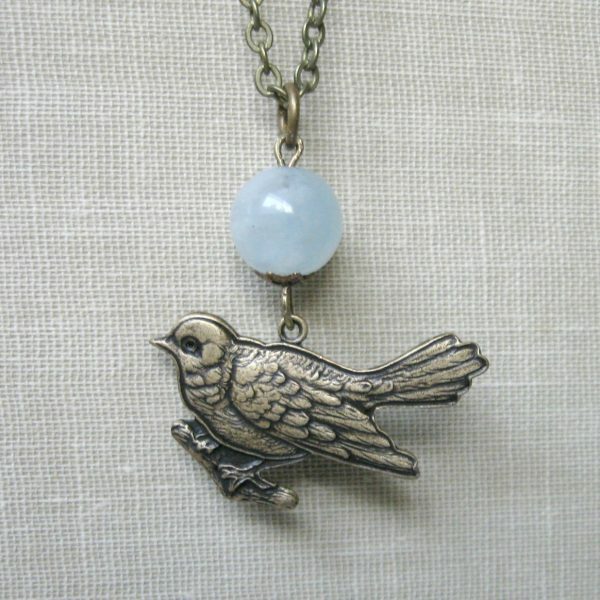 As with all of my jewelry, this necklace comes shipped in a gift box. 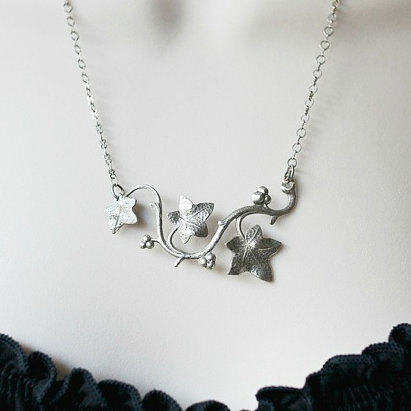 Please choose necklace length from the drop down menu.